Please welcome author Barbara Ross, speaking about the influences on her writing and her newest Maine Clambake Mystery, Fogged In. 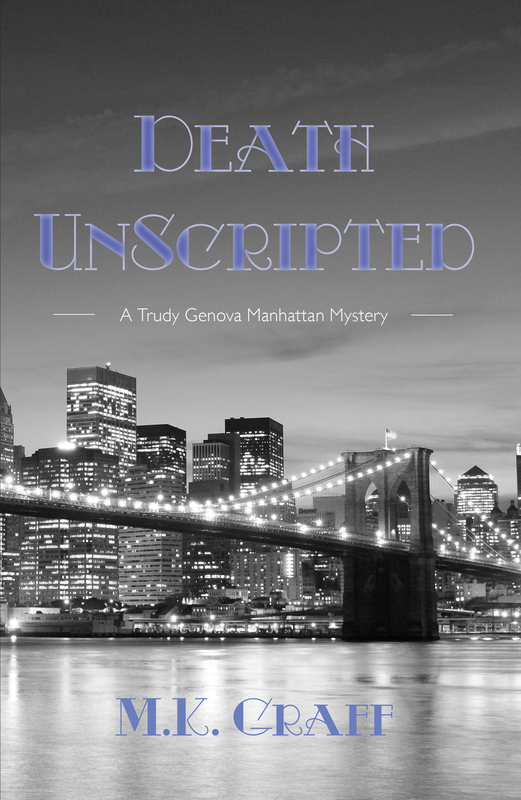 Recently my colleague on the Wicked Cozy Authors blog, Julie Hennrikus, wrote about book-to-movie and book-to-TV adaptations, particularly mystery adaptations. In the comments, people wrote about their favorites and the ones they just couldn’t watch. Agatha Christie’s novels gave me a natural place to “graduate to” as I outgrew Nancy Drew and kept me in the mystery fold. 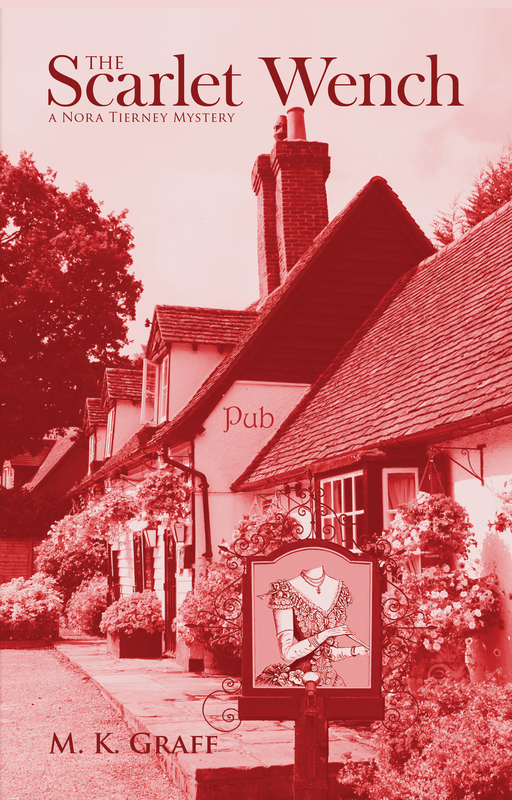 From there, I discovered Dorothy L. Sayers and a whole host of others. There followed a long hiatus through college and young adulthood, until I discovered P.D. James and Ruth Rendell and once again became a mystery fan. All these women are the reason I love mysteries and read and write mysteries. Rendell had another impact. She got me reading mystery short stories, which I also write. I spent six years as a co-editor/co-publisher at Level Best Books working on the Best New England Crime Stories series. What if I’d never seen that movie or discovered these authors? My life would be profoundly different. 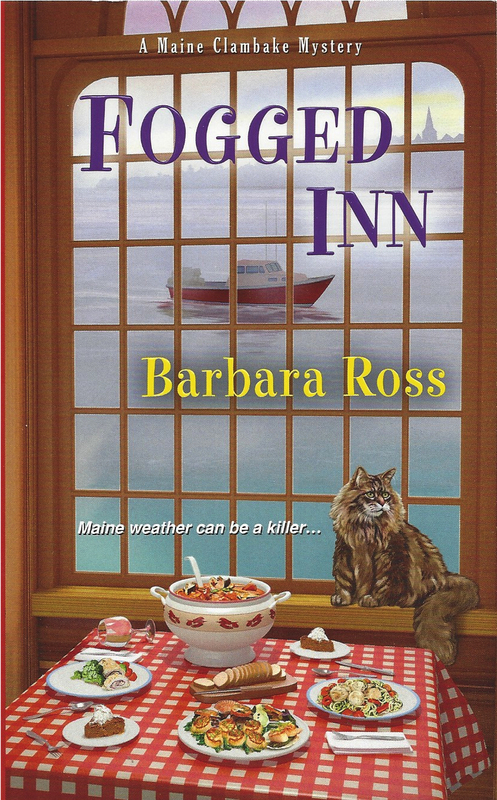 I’ve pondered that many times recently because my latest Maine Clambake Mystery, Fogged Inn, is about a group of retirees. What twists and turns did their lives take that led them all to a fogbound restaurant in Maine on the night a man was murdered? If any one of them had done one thing differently, would all they have been there on that fateful night? That’s the question I enjoyed finding an answer to as I wrote, and I hope my readers enjoy discovering as they read. Barbara Ross is the author of the Maine Clambake Mysteries: Clammed Up, Boiled Over, Musseled Out and Fogged Inn. 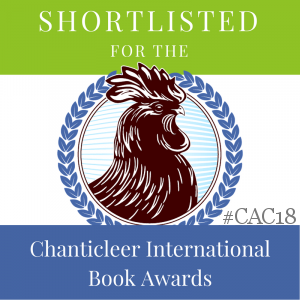 Clammed Up was nominated for an Agatha Award for Best Contemporary Novel and was a finalist for the Maine Literary Award for Crime Fiction. 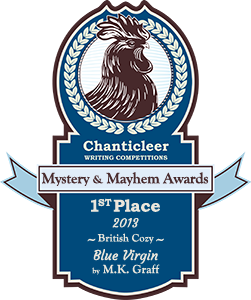 Barbara blogs with a wonderful group of Maine mystery authors at Maine Crime Writers and with a group of writers of New England-based cozy mysteries at Wicked Cozy Authors. She is always thrilled to hear from readers. You can find her via her website at http://www.maineclambakemysteries.com, or on Facebook at http://www.facebook.com/barbaraannross, on Twitter @barbross, or on Pinterest at http://www.pinterest.com/barbaraannross.